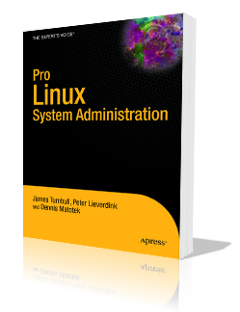 We will support Ubuntu Linux and Debian/GNU Linux on your desktop machines and servers, both at work and at home. We are a member of Open Source Industry Australia, along with over a hundred other businesses, so if you use a flavour of Linux with which we are not familiar, we'll happily refer you to someone who can help. Debian is a free operating system for your computer. An operating system is the set of basic programs and utilities that make your computer run. Debian uses the Linux kernel (the core of an operating system), but most of the basic OS tools come from the GNU project; hence the name GNU/Linux. If you are, for whatever reason, unable to download any Linux distribution or open source application, we will download it for you and send it to you on a CD or DVD. Sometimes you find a Linux LiveCD is missing that one application you're looking for or just isn't configured right for your needs. We can customise Ubuntu LiveCDs to your specifications, so they do what you want.